Unapologetically is the long-awaited second chapter of Ballerini’s remarkable artistic story, a still-unfolding saga that has seen the Knoxville, Tennessee, native break all-time records. 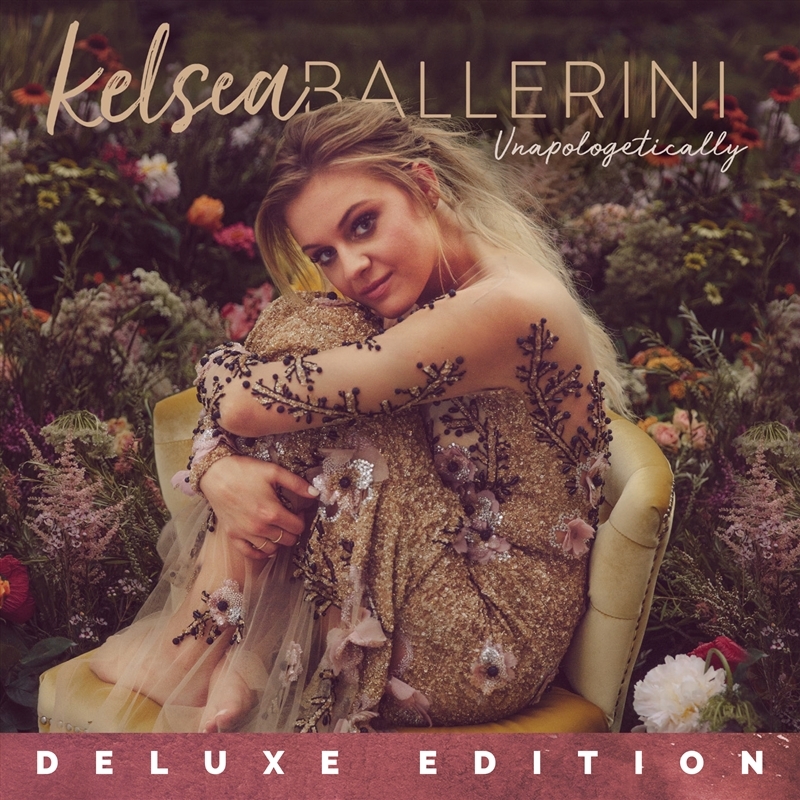 After the release of her 2015 debut, The First Time, Ballerini placed her first three singles at #1 – the PLATINUM-certified ‘Love Me Like You Mean It’ and ‘Peter Pan,’ and the GOLD-certified ‘Dibs’ – a feat never achieved by a female (including duos or groups) in US Country music history. Her fourth single, ‘Yeah Boy,’ also achieved GOLD status and rose to the lofty perch of #3 on Billboard’s Country Airplay chart.